Grahams Cleaning Services in Bath provides you with general cleaning, window cleaning, floor/carpet cleaning and contract cleaning. At Grahams Cleaning Services we are very proud of our excellent reputation over the last 29 years! 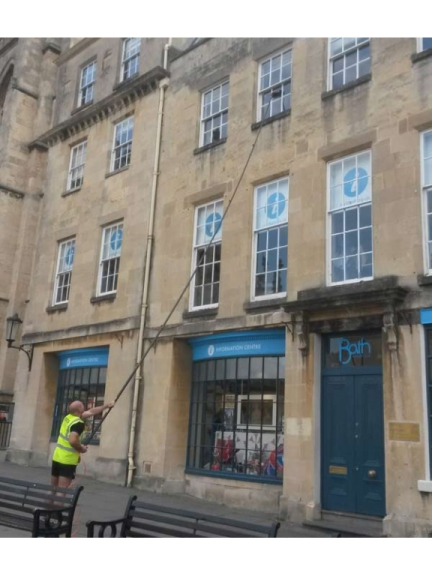 Grahams Cleaning Services in Bath is a family run cleaning company, offering cleaning to businesses and households in Bath and the surrounding villages. We are specialist window cleaners to domestic and commercial clients alike and are proud members of the Federation of Window Cleaners. We are experts in the use of the Reach & Wash system. This involves that we use extendable waterfed poles to let us reach windows safely without the use of a ladder. We use de-ionized water and low risk detergent which helps to keep your windows clean for longer! And of course - no marks, streaks or runs afterwards! 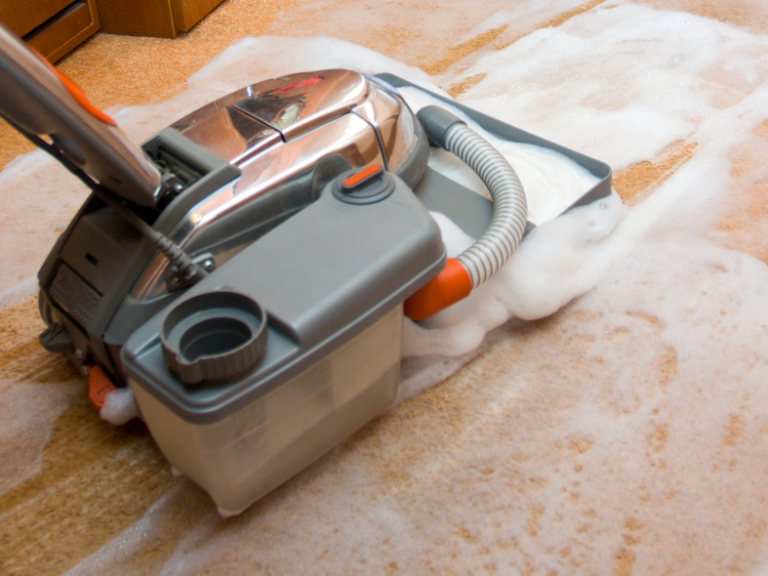 At Grahams Cleaning Services we are fully trained in all aspects of cleaning and have certificates from Prochem (this is the National Training Academy) for the professional cleaning of carpets, rugs and other soft floor coverings. 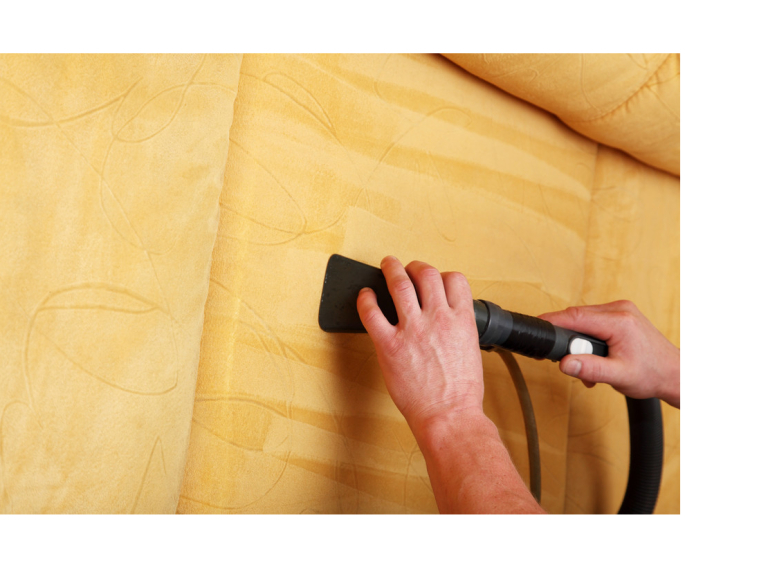 We are also trained by Prochem - and have earned certificates - for professional cleaning and maintaining of upholstery fabrics. 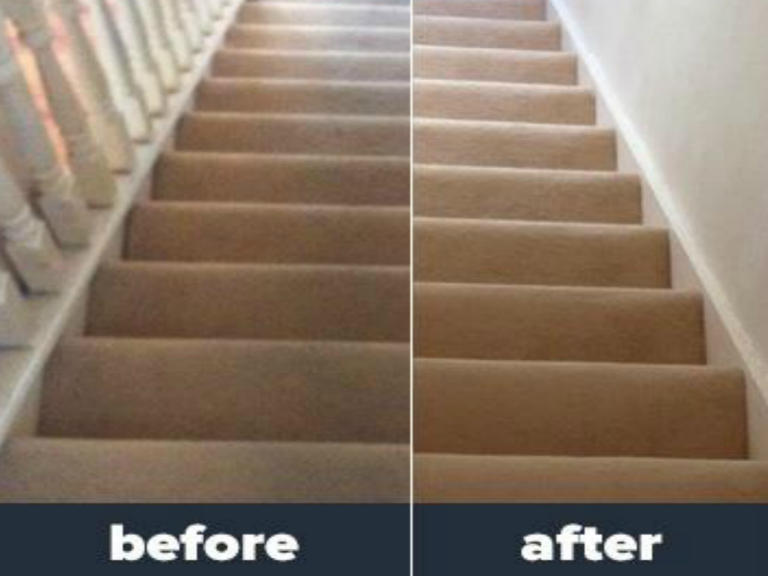 We offer carpet and upholstery cleaning to domestic and commercial clients. We clean offices, shops, schools, hotels,... on a regular basis (this can be daily, weekly, monthly or quarterly) and are also available for one off-cleans. All our staff is fully trained and for your peace of mind we are fully insured.